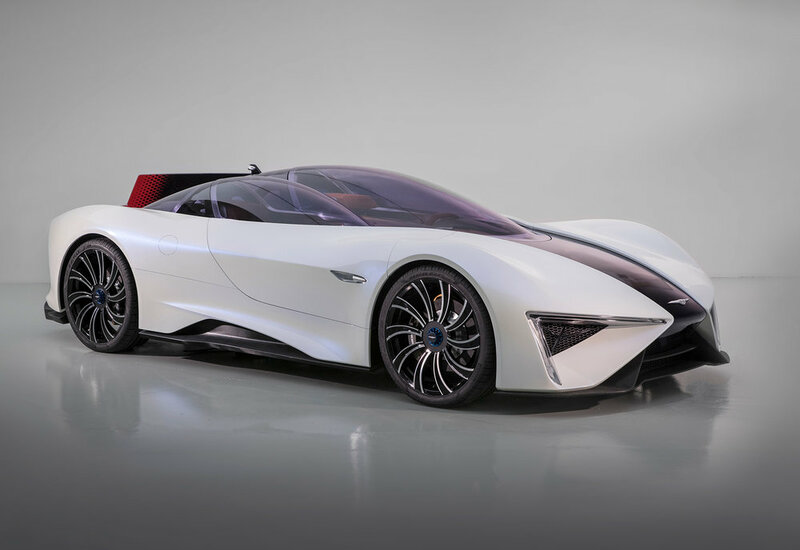 Techrules, the China-based automotive company, will display its first production electric supercar - the Ren - at the 2017 Concorso d’Eleganza at the Villa d’Este. 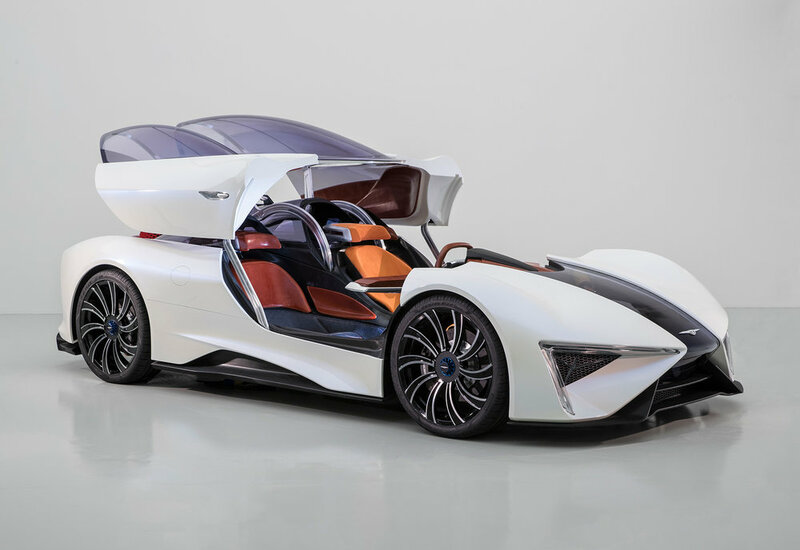 Featuring a aerospace-inspired design, it delivers power and performance ‘like no other supercar’ thanks to its Turbine-Recharging Electric Vehicle (TREV) powertrain technology. The Ren will be rubbing shoulders with host of historical and luxurious vehicles at the world’s most exclusive automotive event, which takes place at the iconic Grand Hotel Villa d’Este on the shores of Lake Como, Italy, from Friday 26th May to Sunday 28th May 2017. Crafted in Turin by internationally-renowned automotive designers, Fabrizio and Giorgetto Giugiaro, the Ren is in the final stages of a ‘rigorous vehicle development and testing programme’, being undertaken by L.M. Giannetti in Turin. The performance-focused modular layout allows the car to be configured with one, two or three polycarbonate canopies, specific to the needs of the driver. Where the three-occupant configuration is selected, the two passengers sit either side of the driver, in the ‘semi-prone’ position, with access to fold out touchscreens and a communication system that uses speakers and microphones built into each of the headrests. The cosseting driver’s cockpit and passenger pods are finished using the finest Italian leather (cuoio italiano and alcantara). To ‘increase the sense of exceptional luxury’, the seat cushions are finished in an exclusive denim fabric produced by the haute couture clothing company, PT (Pantaloni Torino). Production of Ren is likely to start in 2018, with orders already being taken. A limited run of track versions will be hand built by L.M. Gianetti in Italy and are due for delivery next year.